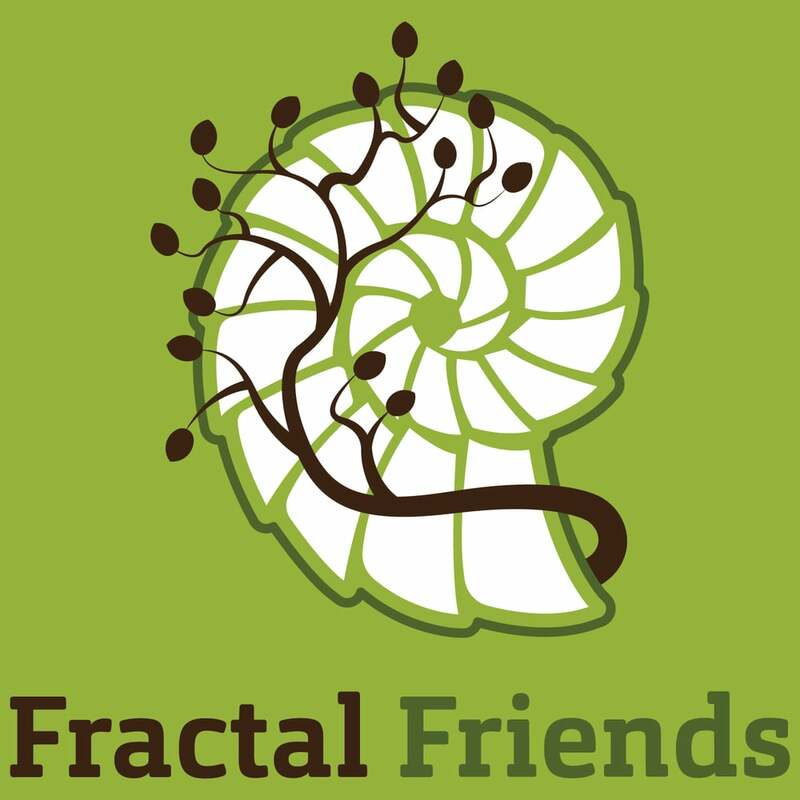 I am delighted to welcome y'all to my blog and podcast: Fractal Friends. I am opening a space here to shift our global conversation. We are leaving behind the question of right vs. wrong. We are abandoning the age old question of us vs. them. We are accepting that we are all in this together, like it or not. The new question I offer to the world is "How are we going to get through this together?" There is no other option. Spaceship earth is spiraling through space and we have to figure out how to work together. How can we even imagine such an idea? Well first of all, we don't all have to agree with one another. That would be antithetical to the brilliant diversity of humanity. What we need to realize is that we can't get rid of our enemies. At best we can recognize them as necessary collaborators in the human drama. They are part of our network of relationships. Furthermore, we need to recognize that this is true at all scales. All nations depend on one another to define themselves. The panorama of cultures constitutes one fabulous kaleidoscopic fabric. Political divisions are not real; the diversity of opinions exist on a spectrum. We are interdependent with our communities, our neighbors, our families and our friends. And if we look closely we will find that the line that divides good and evil can be found within our own hearts and minds. So, I invite y'all to join me in a journey. I am going to make a space here for us to meet each other, to find the wisdom in one another, to share our light and maybe help us find our common humanity. Come be part of the Fractal Friends.